The mind behind this concept of the mug is known as Clay Alexander, the CEO of Ember. The company creating these mugs is known as “Ember”. They understand that many coffee consumers like being able to enjoy a little more than one cup a day, which is why the built-in heating system can be a vital selling point. This mechanism gives the consumer more efficiency when brewing more than just one cup of coffee throughout the day. A point this mug claims is that it hits the perfect sweet-spot for the temperature of the coffee at 136 degrees, giving the coffee the smoothest and freshest taste possible. Advances like this in the coffee industry create something that the whole industry might have to take note of. It shows that it’s found a way to make the consumption more efficient, but the cost is what can kill this idea to so many. Charging a price of $80 for a mug can be decided by the buyer if it’s too much, but this technology has still got the attention of other companies. Maybe they’re following in the footsteps and find a way to make this cup streamline, maybe they won’t. Either way, the world won’t stop drinking if a technological breakthrough doesn’t occur anytime soon. As a $30 billion industry coffee as, a whole won’t go anywhere. 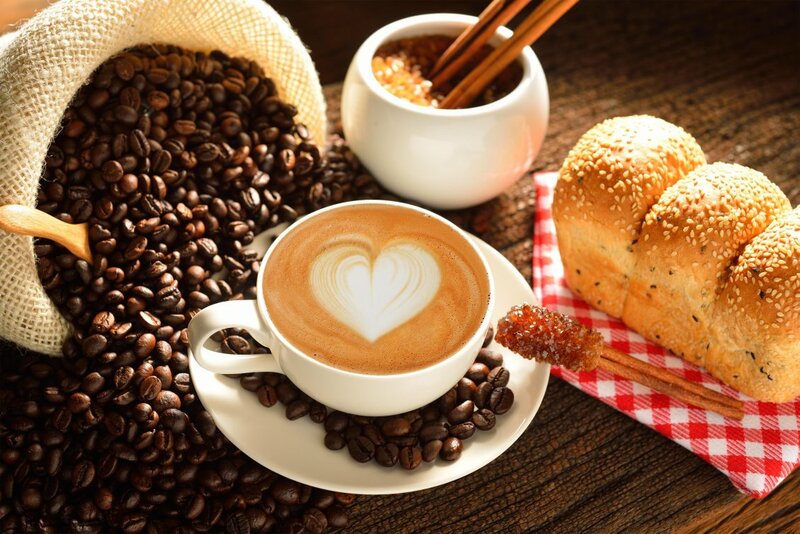 As a key form of fuel for all people alike, coffee is consumed in the millions each year around the world. The coffee world is part of what keeps everyday people moving, just like gas it will be bought no matter the situation of the economy and is basically essential to most people. This is what makes the industry so vital, as it acts just like a form of fuel. The coffee drinking experience may see a change or may not, whether it’s through a heating mug or just any other potential way to make the coffee drinking experience more efficient. Coffee will never leave the people.